Here in New York, we’re in the midst of the Dog Days of Summer, a phrase which – according to the Merriam Webster Idioms Dictionary – refers to “hot, sultry summer weather; also, a period of stagnation . 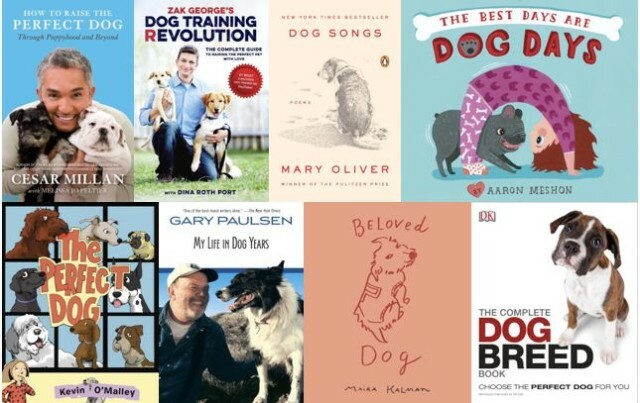 . . the period between early July and early September, when Sirius, the so-called Dog Star, rises and sets with the sun.” In this spirit, we’ve collected some of our favorite dog books to train or laze about with. 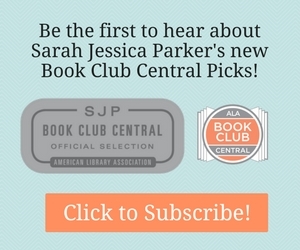 Click for Books to Get You Through the Dog Days of Summer. STEAM describes the fields of study of Science, Technology, Engineering, Art, and Mathematics. Here, we’re featuring some of our favorite upcoming STEAM titles for the curious, inquisitive, and creative readers at your library. Click for More STEAM Titles.